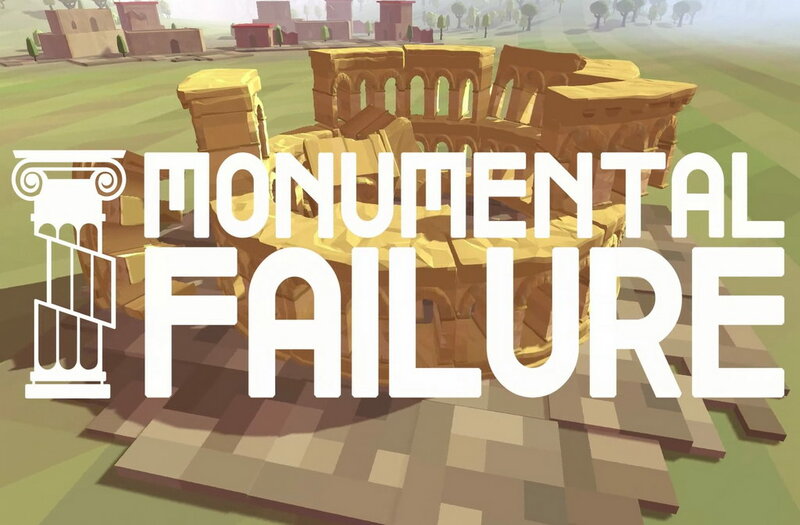 Monumental Failure is a physics-based monument construction simulator made by Scary Wizard Games. From the great ring at Stonehenge, to the genius of the ancient Roman aqueduct, will you have what it takes to re-create these feats of engineering? The game empowers you to recreate some of the world’s most impressive architectural feats using incredible, and hard-to-believe, construction techniques. Challenge your friends and show off your monument building prowess. 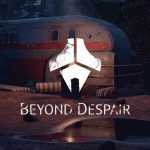 Monumental Failure is Scary Wizard’s first foray into the world of independent game development. Monumental Failure is a very unique game with a easy to learn, hard to master type of gameplay. 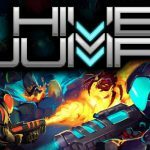 The game mechanics are different from level to level so you need to learn on the fly, it's really challenging but is really satisfying when you get it right! It is a decent single player game but the cooperative multiplayer is significantly better. Light-hearted tone, absurd scenarios, and colourful characters ensure you’re happy even if you’re not winning. If you like quirky cooperative games I think you will really enjoy Monumental Failure.